Landslides, a deadly climate, and the increasingly unpredictable weather of Mars make survival nearly impossible, but the most immediate problem facing the Marsport colonists is the dwindling water supply. The group decides to onstruct an automated station in a rift valley where ice accumulated from the atmosphere will be melted and moved through warming pipelines to Marsport. The kids of the Asimov Project participate in the work, but then a fierce storm hits and a team that includes Jenny is isolated and lost. Despite orders not to leave Marsport, Sean puts together a group of kids to go out and find the team. As the race to save the missing colonists becomes increasingly dangerous -- and pits Sean against Amanda and the administration of the colony -- Sean quickly learns that schisms within the social order are almost as deadly as Mars itself. 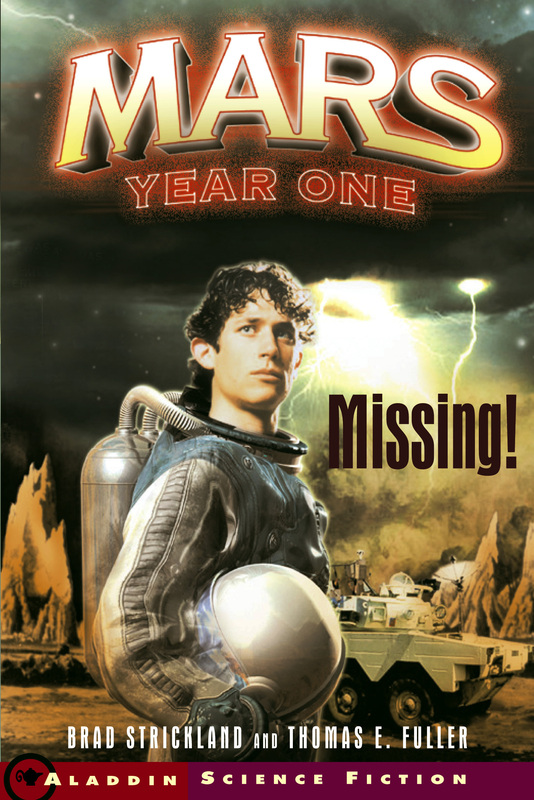 Book Cover Image (jpg): Missing!